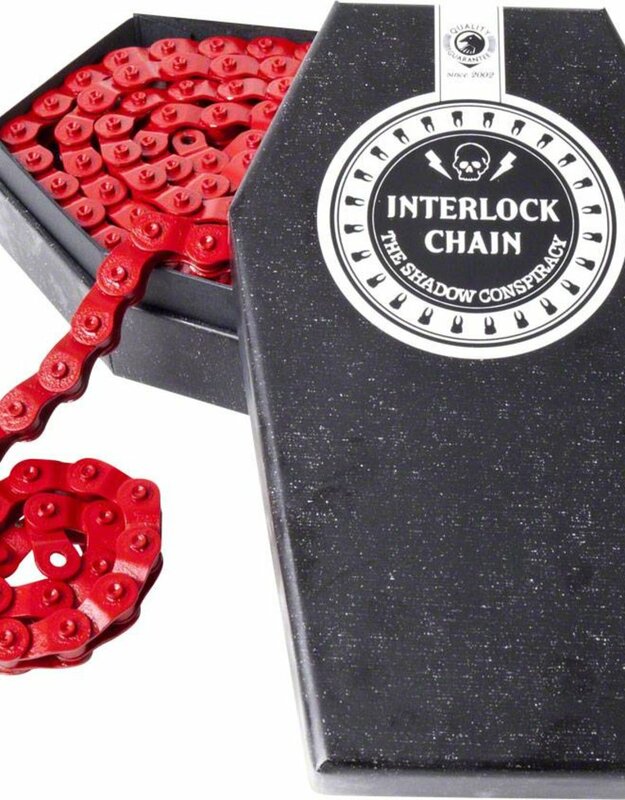 The Shadow Conspiracy is on top of their game when it comes to customizing your bike with nicer components. 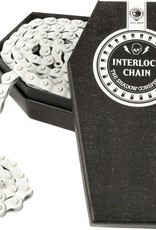 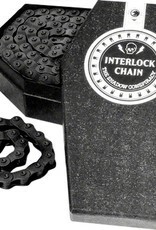 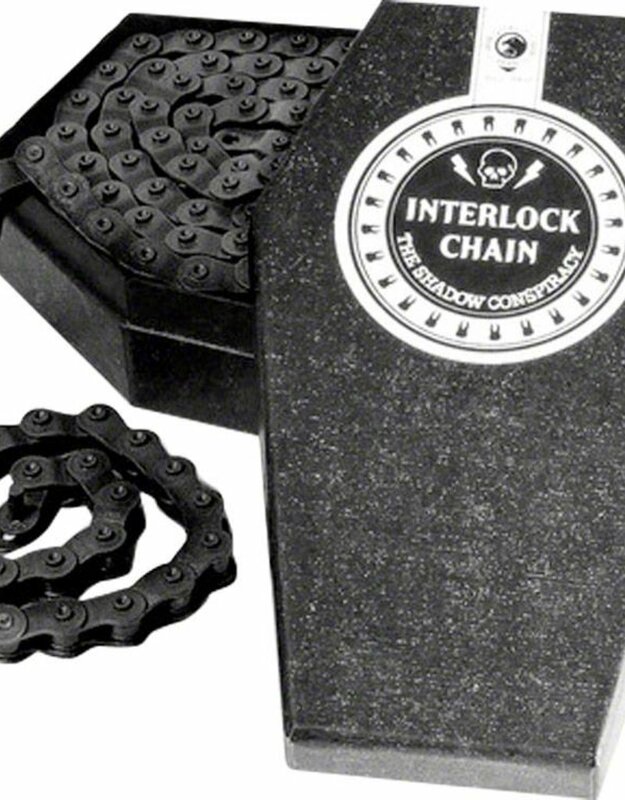 The Interlock V2 half link chain is no exception. 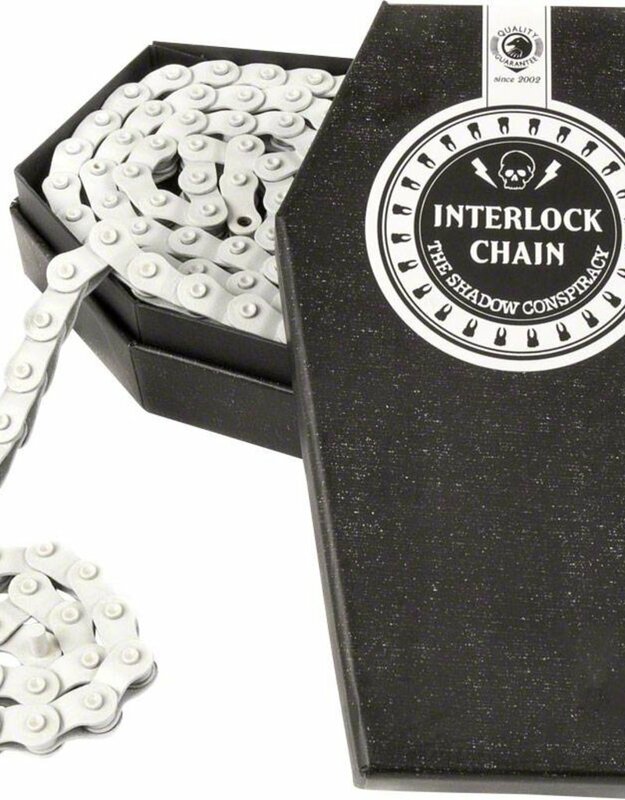 With multiple colors to choose from, you'll be hard pressed not to find a half link chain that doesn't fit your color scheme. 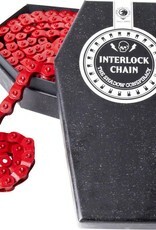 98 links with 2 master pins.